The Burj Khalifa. PA Photo/Handout. TripAdvisor has revealed the destinations, hotels and attractions to come under the most scrutiny this year, racking up the highest number of ratings. London took the title of most-reviewed city in the world, despite not being the most-visited (that would be Bangkok), while the Hard Rock Hotel in Punta Cana, Dominican Republic, received more reviews than any other hotel ("this place rocks"). The most famous unfinished building in the world, Barcelona’s Sagrada Familia, was the most-reviewed attraction, receiving nearly 30,000 comments in just 12 months ("awesome is not an overstatement"). 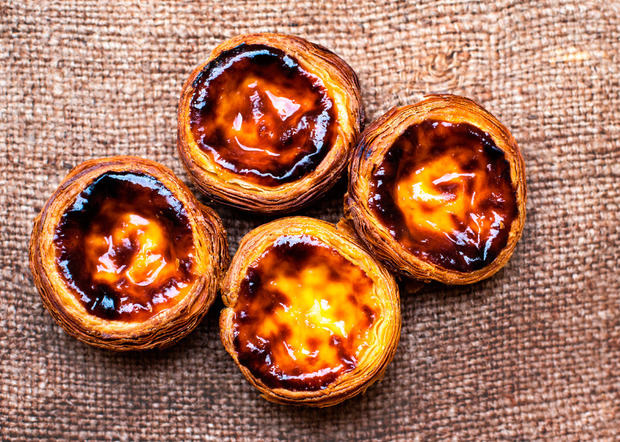 Lisbon’s Pasteis de Belem, renowned for its glorious custard tarts, was the most-reviewed eatery, with more than 10,000 ratings ("love, love, love"). The Burj Khalifa, the world’s tallest building, was the attraction booked most through TripAdvisor, joining the Boston Park Plaza in Massachusetts as the most-booked hotel. The review website said its Japanese members were the most prolific users, submitting more opinions than any other nationality, while British users added more reviews on one day of the year - February 14 - than any other 24-hour period. How romantic. Eritrea, one of the newest countries in the world having only gained independence in 1993, contributed the fewest reviewers - nine people, with just 17 musings. The most-reviewed places in the UK turned out some curious winners - London Gatwick's Premier Inn garnered the most reviews (it has a 4.5 star-rating). 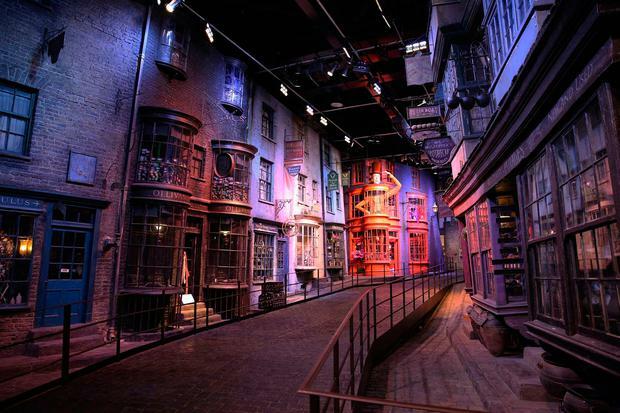 The most-reviewed attraction was the London Eye (excellent, according to 54pc of users), while the most-booked attraction was the Harry Potter tour at the Warner Bros Studio in Watford (above), just outside London. This year, TripAdvisor celebrated the publication of its 500 millionth review, and reckoned that each reviewer made, on average, three submissions.